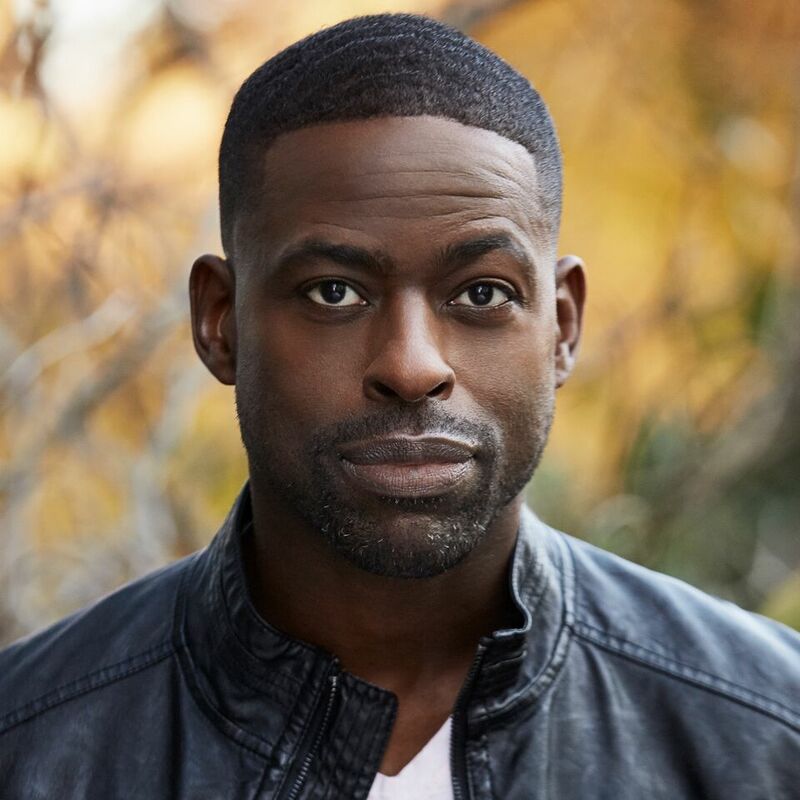 WASHINGTON, D.C. � �This Is Us� and �Black Panther� star Sterling K. Brown will receive the NAB Television Chairman�s Award during the NAB: We Are Broadcasters Celebration on Tuesday, April 9 at the 2019 NAB Show in Las Vegas. The award honors individuals for significant achievements in television. Brown currently stars in NBC�s �This Is Us.� He received an Emmy and a Golden Globe for the role, becoming the first African American actor to win Best Actor in a TV Series in the Golden Globe�s 75-year history. Brown was also the first African American actor to receive the SAG Award for Outstanding Male Actor in a Drama, and twice received a SAG award alongside his cast for Outstanding Performance by an Ensemble in a Drama Series. In 2018, Brown co-starred in Marvel�s record-breaking and Oscar nominated blockbuster �Black Panther.� This year, he will star in four films, including Sony�s "Angry Birds 2," Paramount�s "The Rhythm Section," Disney�s "Frozen 2" and A24�s "Waves." In 2017, he co-starred in the drama �Marshall,� for which he received an NAACP Image Award nomination for his performance. In 2016, Brown portrayed prosecutor Christopher Darden in FX�s highly-rated award-winning television event series �The People v. O.J. Simpson: American Crime Story.� He won an Emmy Award and Critics Choice Award for the role and was nominated for a Golden Globe, SAG Award and NAACP Image Award. He previously starred in Lifetime�s acclaimed series �Army Wives.� His other television appearances include hosting �Saturday Night Live,� �Brooklyn Nine-Nine,� �Insecure,� �Supernatural� and �Criminal Minds,� among others. Established to recognize individuals for significant achievement in one or more specific art disciplines in television, the NAB Television Chairman's Award first debuted in 2009 with four-time Emmy and two-time Golden Globe-winning actor Kelsey Grammar as the recipient. The last recipient was television and film actress Kristen Bell in 2018.